LOL!!!! 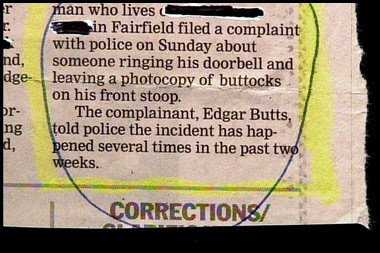 the Butts clips reminds me of a new story i heard several months ago in the Milwaukee area about a huge marijuana bust in a quiet neighborhood. the news team was interviewing neighborhood folks and one woman's last name was "Weed." 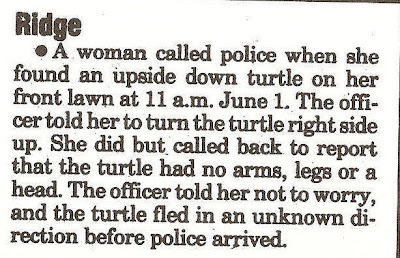 you cant imagine how hard i laffed! LOL!